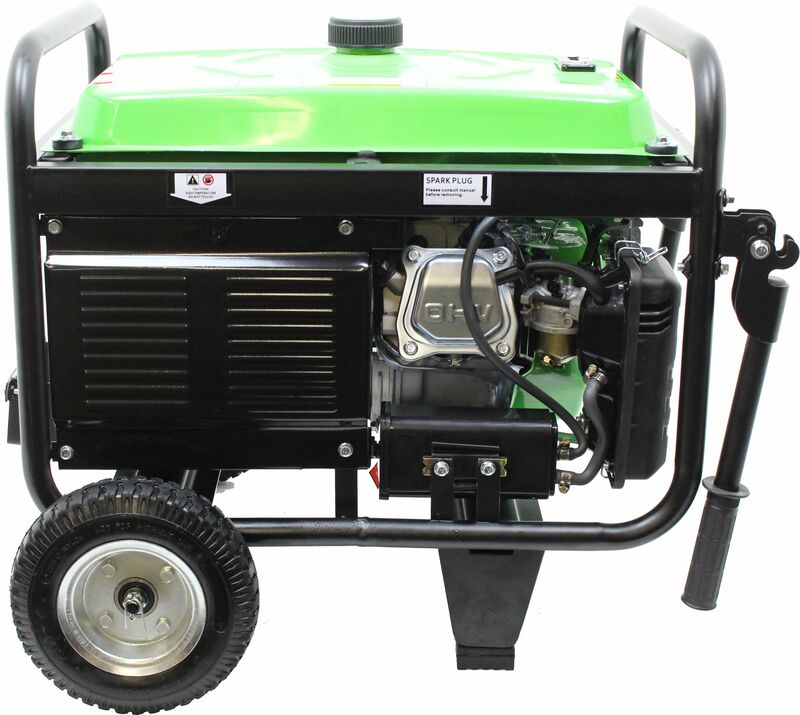 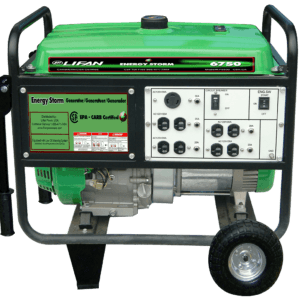 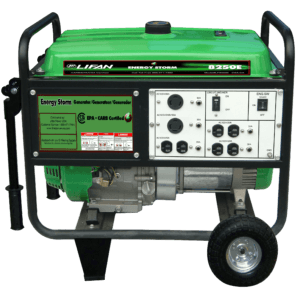 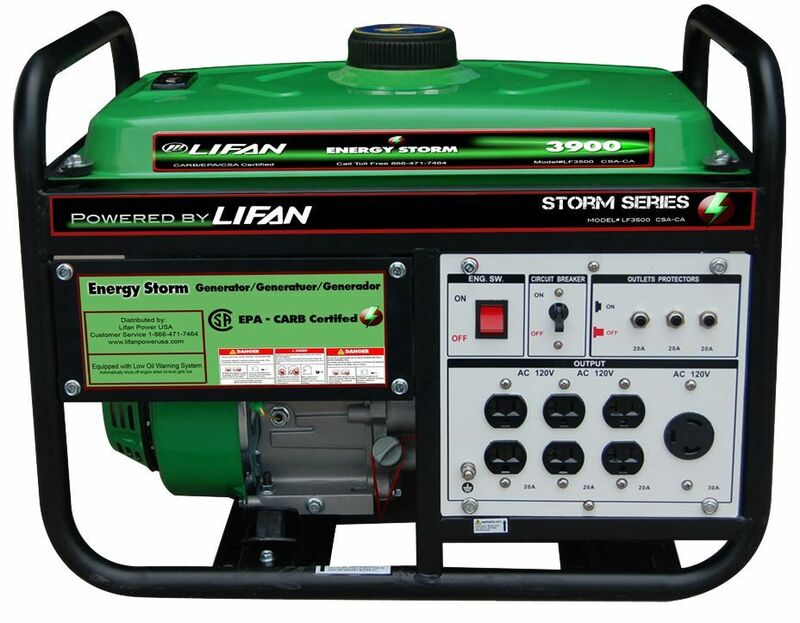 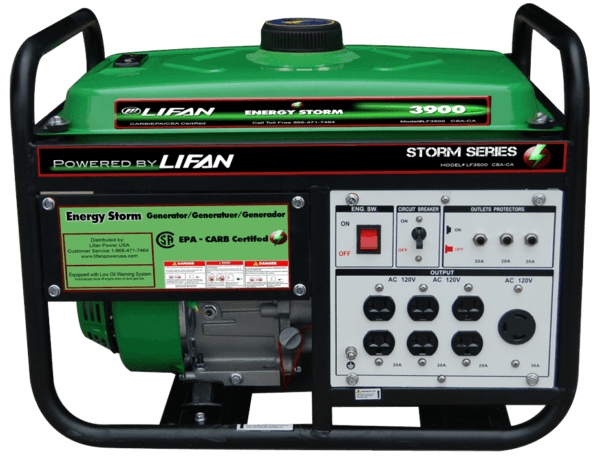 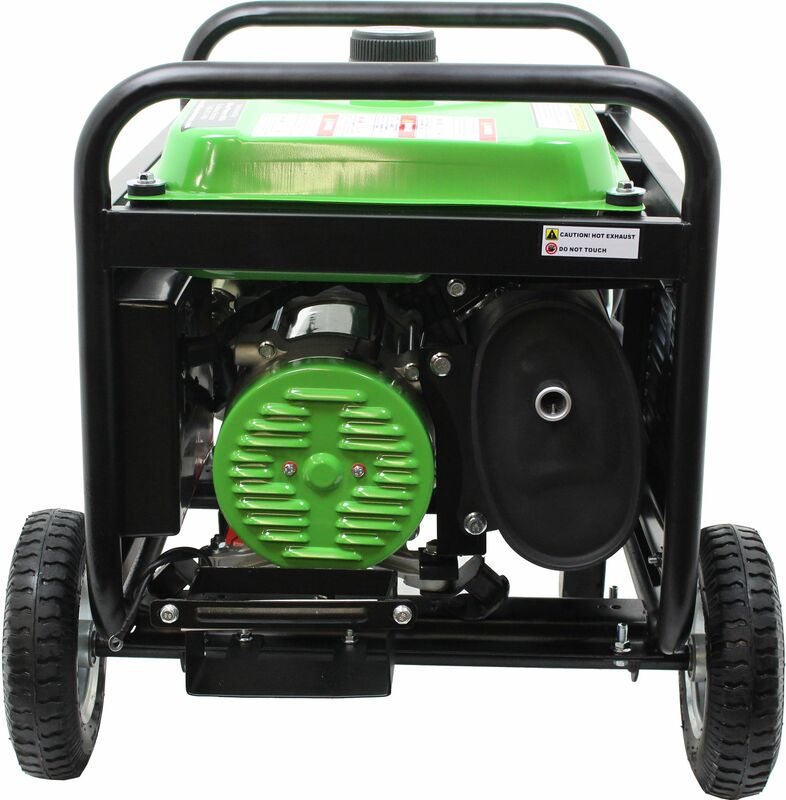 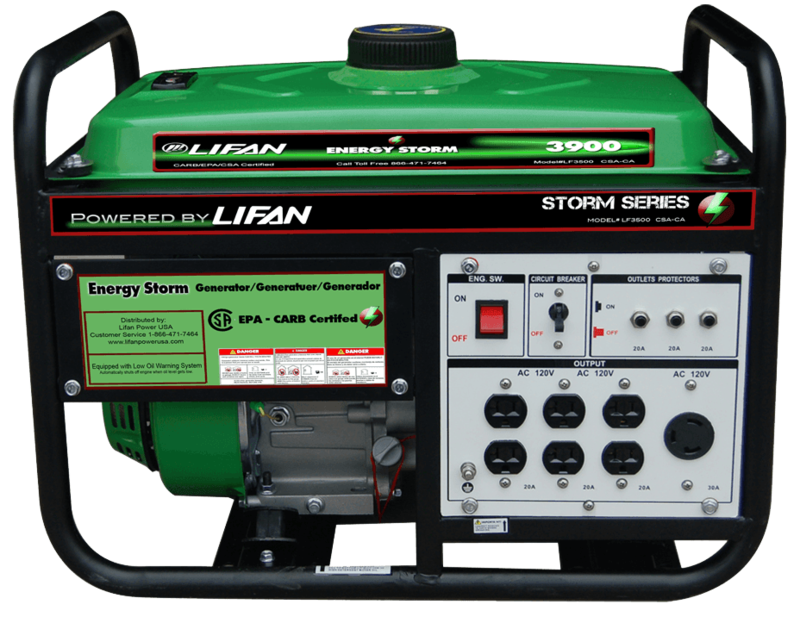 LIFAN Power USA’s Energy Storm ES3900 is part of our Energy Storm Portable Generator Line. 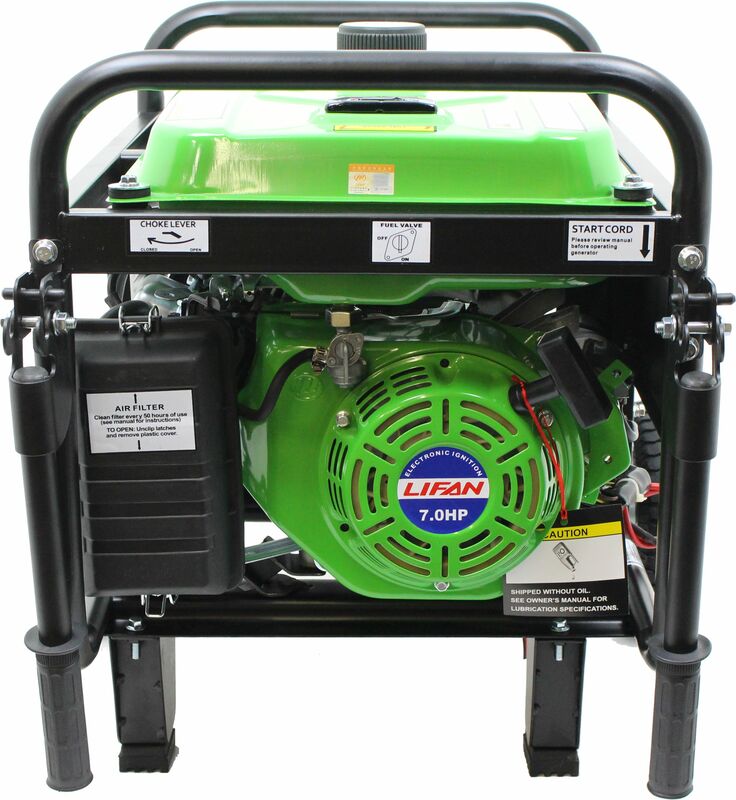 The unit is EPA and CSA Approved. 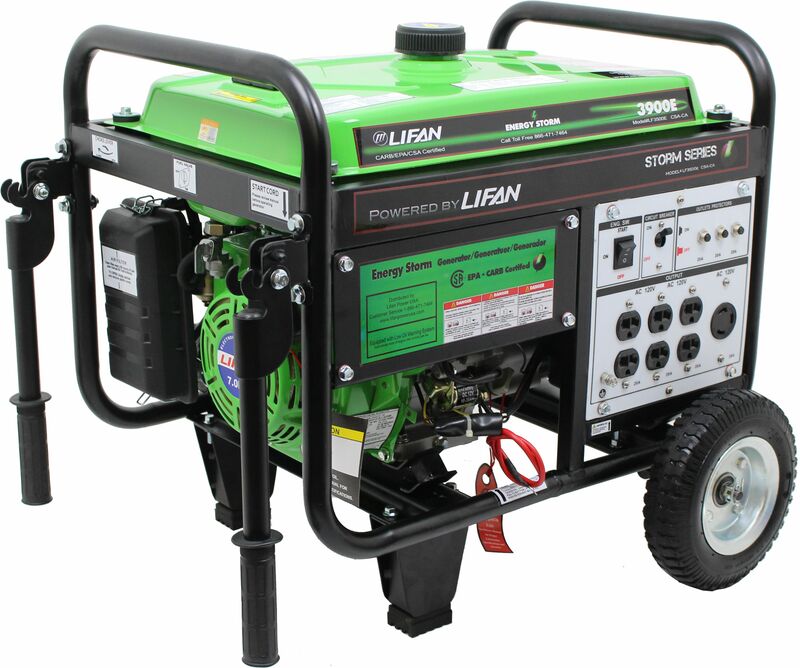 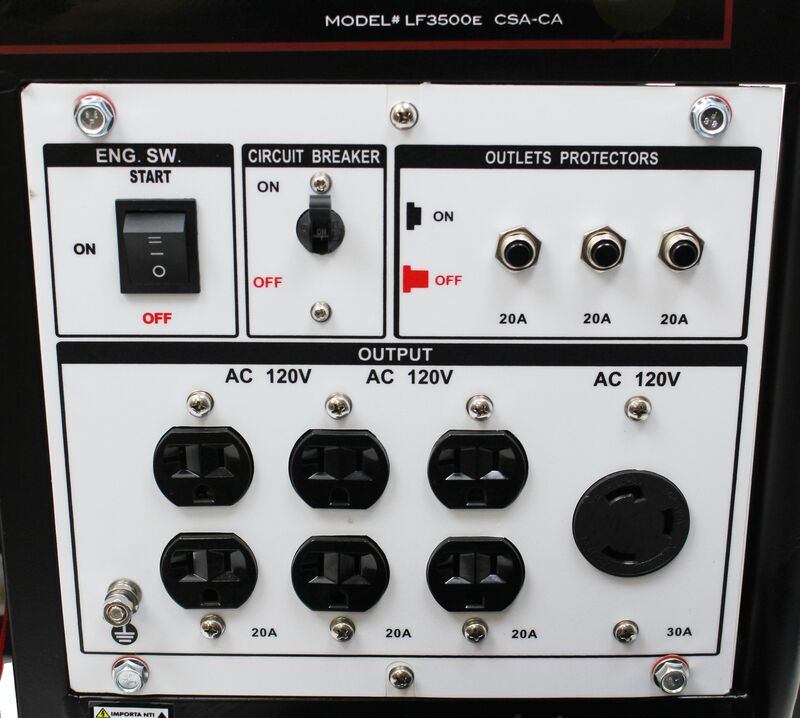 This quality generator is a perfect fit for the emergencies, homeowners, job sites, special events, parties, or weddings! 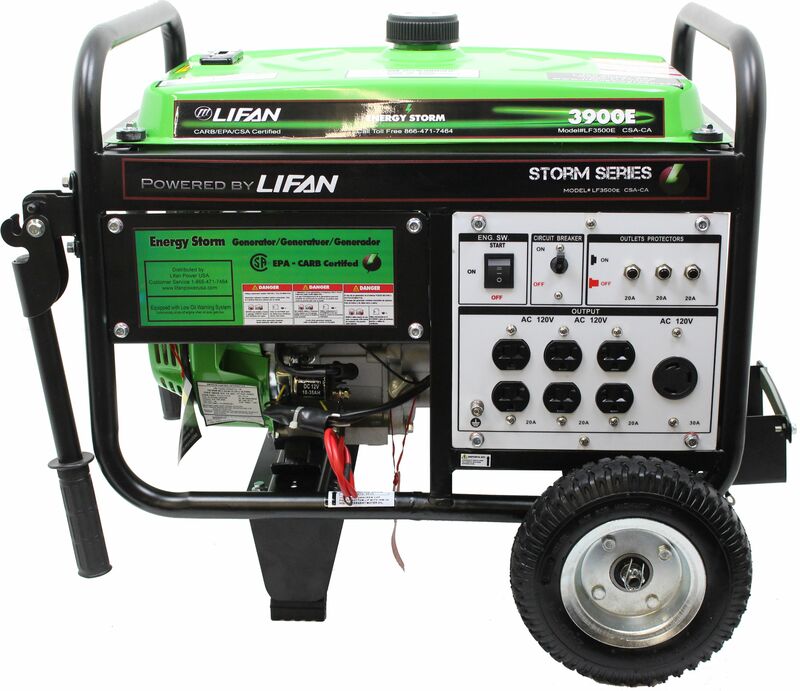 We fully support the ES3900 with our Warranty Policy.